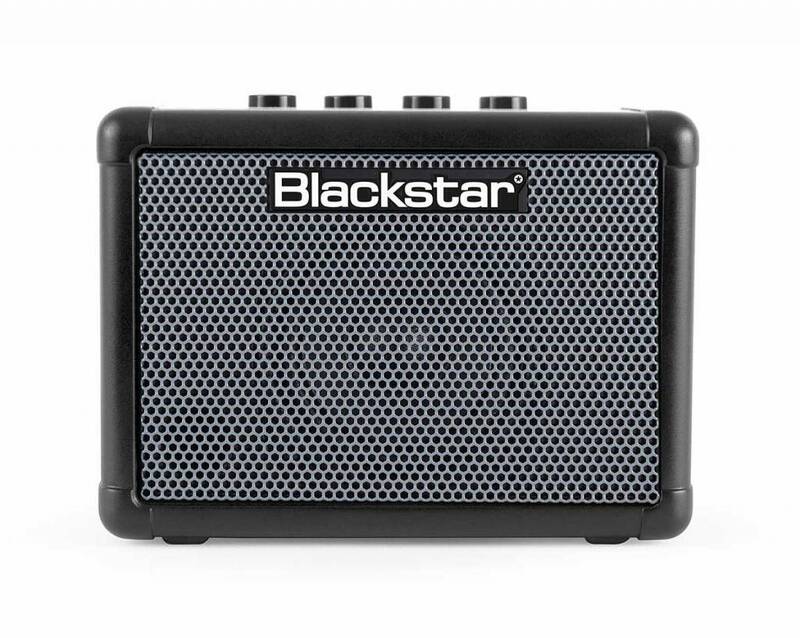 FLY 3 Bass is an innovative mini amp that that gives you huge tone on the go. 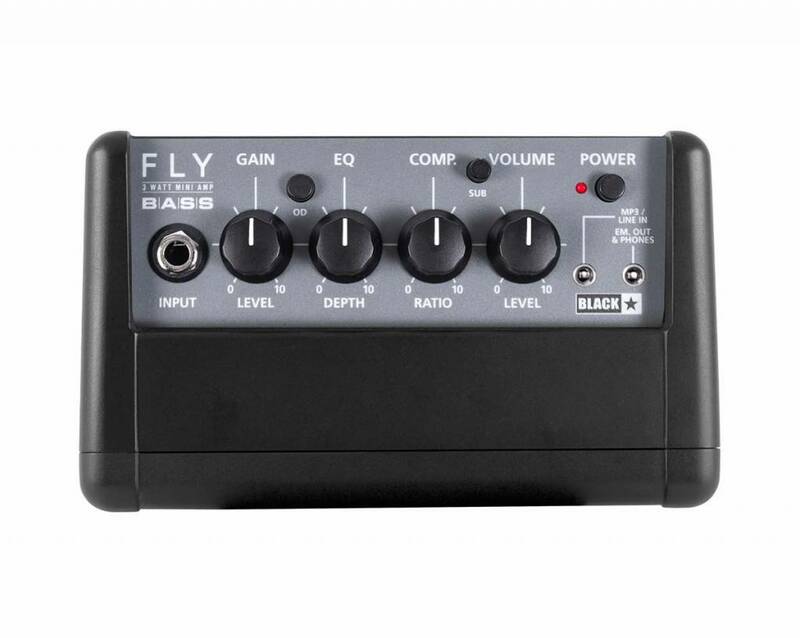 Beyond being an incredible, portable bass amp, the FLY 3 Bass also comes with an MP3 / LINE IN jack built-in, allowing you to connect to your MP3 player, mobile phone, laptop, tablet etc. 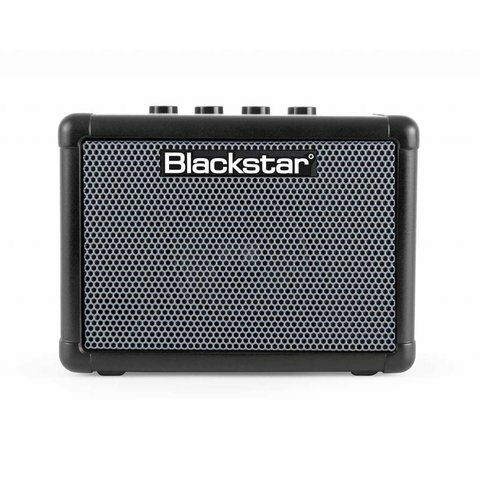 and jam along to your favorite tracks; the Speaker Emulated Output jack can also be used with headphones or for recording. Combine the FLY 3 Bass with the FLY 103 to create a 6 Watt stereo set-up for an amazing portable speaker system or computer speakers to play your music through.